Had to travel to Weymouth to catch my first Whiting of the year. 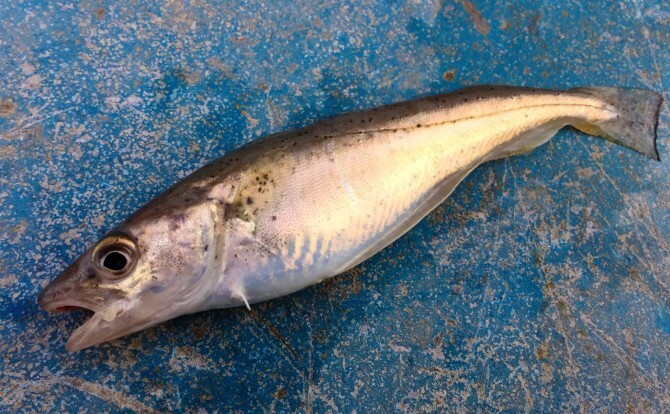 Weymouth is the undisputed capital of Whiting! Light Rock Fishing, or LRF as it's more commonly known means different things to different people. Essentially it's ultra light lure fishing - requiring skill and finesse. It's the perfect way to hone your general lure fishing skills and continues all year round. No longer do you need to pack up your lure fishing tackle in winter, once traditional sport species like Bass disappear. For others, like me, it's the ideal fishing discipline to target new and interesting species, helping us to knotch up record levels of species each season. To all though, young and old, experienced or beginner, it means incredibly fun fishing - get involved!